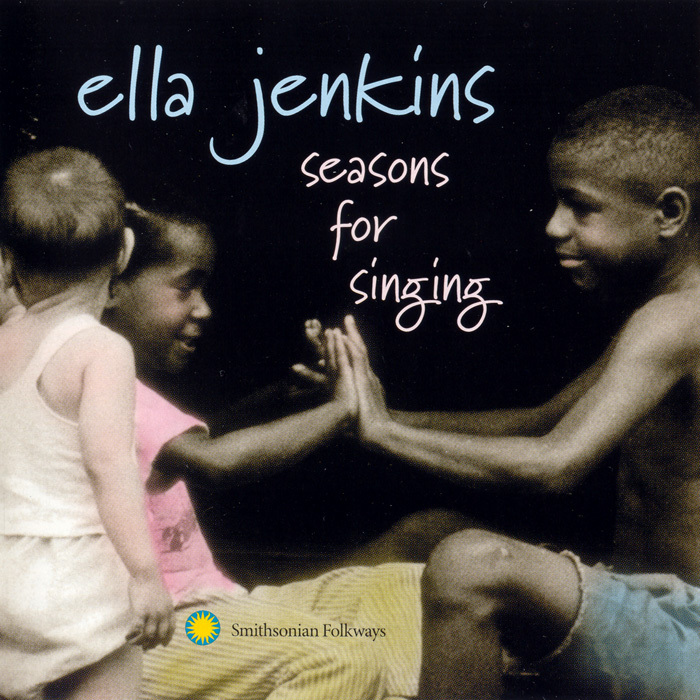 Ella Jenkins thinks that people should sing in every season, and this recording can help us all do just that. 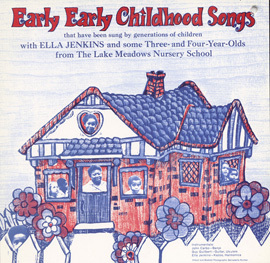 Here is a lively sing-along, recorded at a summer program in Chicago, Illinois, in 1969. 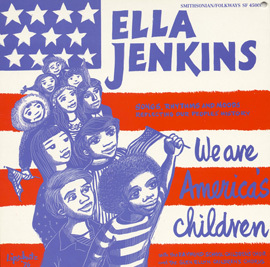 Enthusiastic children join world-famous performer Ella Jenkins on twelve wonderful songs in a variety of styles, from traditional spirituals to Caribbean, blues, and rock ‘n’ roll. 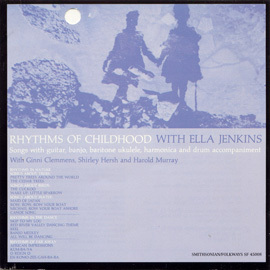 The recording features Ella Jenkin’s baritone ukulele, drums, harmonica, guitar, and rhythm sticks. 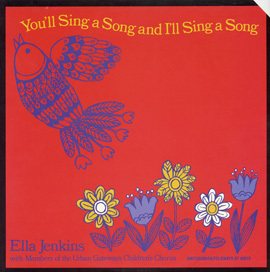 Especially suited for children 3-9 years old, their parents, teachers, and playmates.